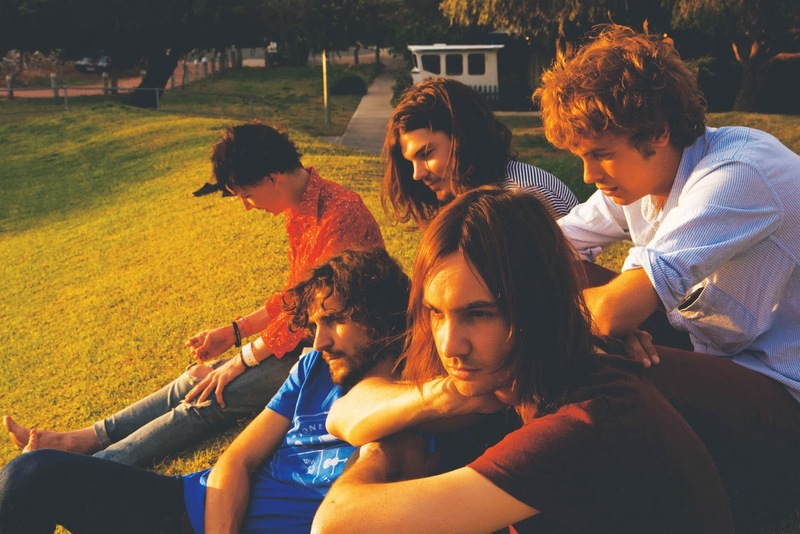 St. Louis psych rock fans -- Tame Impala visits The Pageant tomorrow (10/8) to throw down some fuzzy jams; White Denim will open the show. The Australian group is touring off their 2012 release, Lonerism, which might suggest some solo artist expressing regret through song. However, that's not what we have here. 1. Simply copy and paste this into a tweet: I entered to win 2 tickets to @tameimpala + @whitedenimmusic on 10/8 at @thepageantstl on @speakersincode. The contest will run through October 8th at 2PM CST, and we'll randomly pick and contact the winner at around 2:30 on the same day (if you enter through FB, we'll announce your name on our FB page). Good luck!